This group is held at the Golden Gate Senior Center located at 4898 Coronado Parkway in Naples. 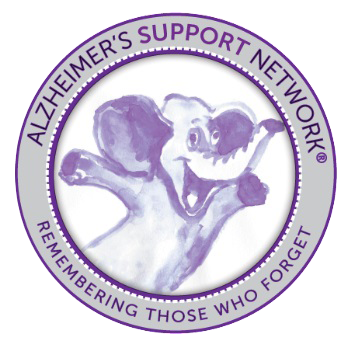 The group is facilitated by the staff of the Alzheimer’s Support Network. The group is a great source of support, provides a nurturing environment, and a place to obtain resources needed.